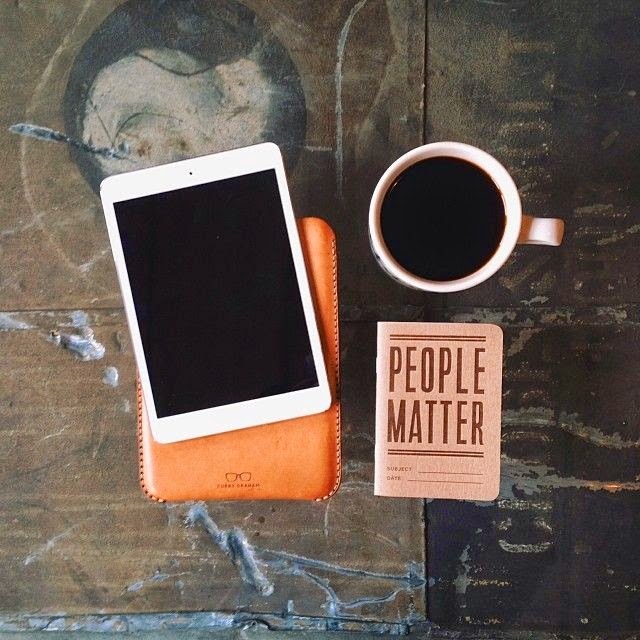 This resonated in me today: People Matter. I matter and you do, too. I think we, no I, forget that sometimes. There are so many of you that make my day worthwhile. I receive a text message telling me that you are thinking of me. Or sometimes it's a message saying that you love me and that I inspire you. Other times, it's a comment on one of my posts telling me that you come back everyday because I uplift you. I get email notifications that one of you has sent me a pin that reminds you of me. Or other times you tell me your struggles or little problems, asking me for advice, or just needing to vent and you trust me to just listen or give you some words of encouragement. These things matter to me most. It reminds me that I am loved beyond this computer screen. It tells me that I matter to you. That the words I write in this space make your day a little better. Even when I write my broken heart out, you are there to validate me and remind me that I am worthy. You remind me that I matter. I matter to my husband. I matter to my children. I matter to the people I come in contact with everyday. I matter to you. That was my epiphany this morning. This morning as I was chanting to myself that it was going to be a good day. Today as I woke up and said to hell with what I keep telling myself - that I'm not happy?! I am happy. Everyday, I wake up. That's a huge accomplishment. Right? I wake up and start my day and have things to do. There are so many people that don't have that luxury. I need to start believing that I matter. I matter to me. That is more important than mattering to anyone else. I've been listening to Brené Brown with my hubby lately. A dear friend sent me an Audible gift of one of her books to me yesterday. Brené was saying this morning that the difference between people who are whole-hearted and those that are not is the feeling of loving others as much as we love ourselves. It hit me hard when I heard her say those words. I love people fiercely. I love my tribe, my friends and readers like they are my family. So if what Brené says is true - then I must love myself the same way. If I didn't then I'd just lay in bed all day, under the covers, crying and wishing my life would just end already. And I don't do that! I live. I live everyday giving my love and affection and friendship to those that matter to me most. My husband, my daughter, my son, my friends, my readers...all of you get my love. So, in turn, with every ounce of love I give to you, I am giving that to myself. I have to believe it because it's true. I matter so much. I really do. I don't need to waste my time trying to belittle myself. It's such a waste of energy. This is what I'm slowly learning. Baby steps. Just one step at a time to fulfilling this life. A life where I choose to matter. Hearing your talk about Brene Brown has me ready to start reading the copy of Daring Greatly I picked up for this summer!